Fiona helps organisations to achieve their goals and raise their profile through stronger marketing, PR and communications. 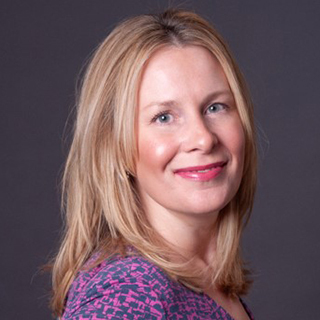 A creative and passionate communications consultant, Fiona has 16 years of sector experience including management roles at the charities National Literacy Trust and TimeBank. Her particular strengths lie in helping charities to see the bigger picture and better understand their audiences. Fiona has provided strategic support and training to charities of all sizes including Blind Veterans UK, Alzheimers Society, The Richmond Charities, the Council of Somali Organisations, Brighton & Hove Community Works and The Challenge UK.